Interested in Advancing to the Fellow Grade? If you have been an ASCE Member consecutively for 10 years or more, you may be eligible to upgrade to Fellow status. 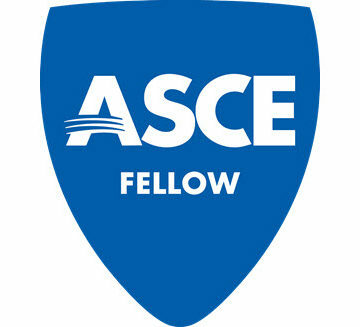 Visit www.asce.org/fellows or email fellows@asce.org to learn more about becoming a Fellow. 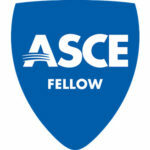 Applications available at www.asce.org/fellows or by calling (800) 548-2723 (ASCE), ext. 6289, or emailing fellows@asce.org.